There were stunning performances with equally impressive visuals and lights from six of the nominees, including a jaw-dropping set from Hannah Peel with the 1st Old Boys Brass band, and a blistering set from The Wood Burning Savages. Ryan Vail and the Arco String Quartet absolutely mesmerised the audience, and Brand New Friend brought everything they had to the stage. 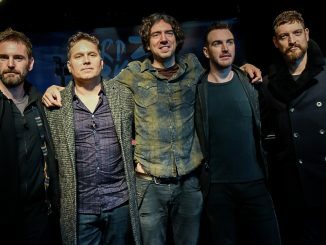 ROE delivered with confidence and cool and Ciaran Lavery put on an outstanding choreographed set with brand new tracks. 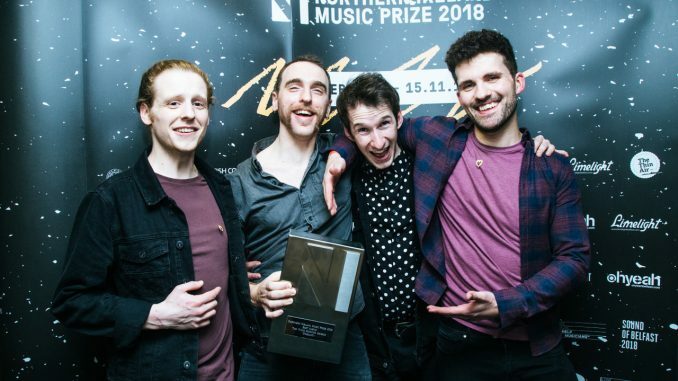 The Wood Burning Savages took home two awards, Best Live, which was presented by musician and broadcaster Tom Robinson, and Best Album. 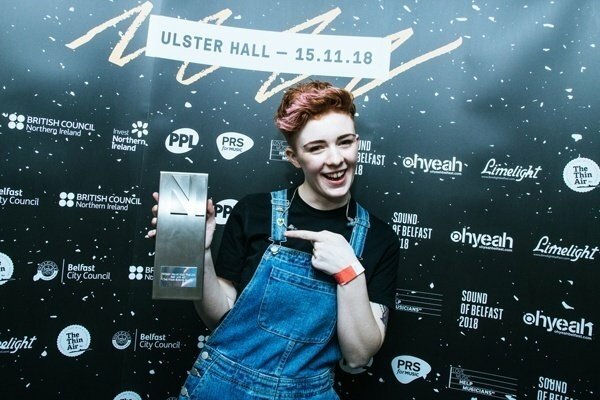 ROE took home the Oh Yeah Contender Award, presented by Phil Taggart, and Kitt Philippa was the winner of the Best Single as voted for by the public and presented by former NI Music Prize winner SOAK. 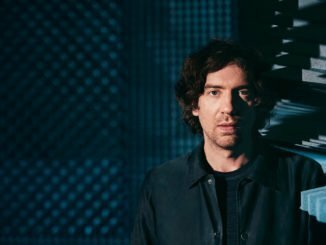 The Belfast event at the Ulster Hall also saw the presentation of a special ‘Outstanding Contribution to Music’ award to Gary Lightbody. The award was presented by Mike Edgar who delivered an excellent and heartfelt speech before surprising Gary with a series of video messages from his friends across the industry. 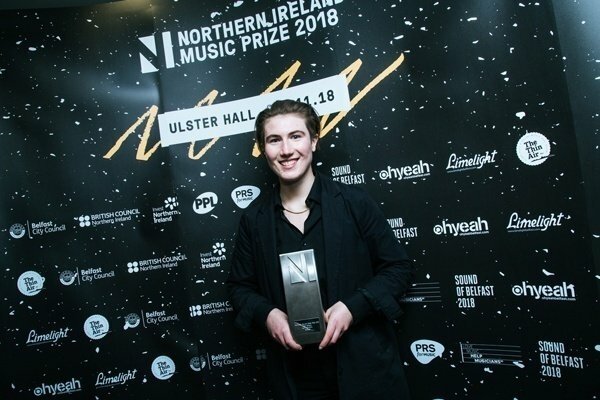 The NI Music Prize is produced by the Oh Yeah music centre, Belfast’s dedicated music hub, and is supported by Belfast City Council, British Council, The Arts Council of Northern Ireland, PPL, PRS, Invest NI, Help Musicians NI and JustLite Productions. 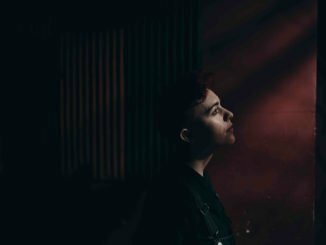 The event is the culmination of a week of celebration through gigs, showcases, workshops and community events called Sound of Belfast.